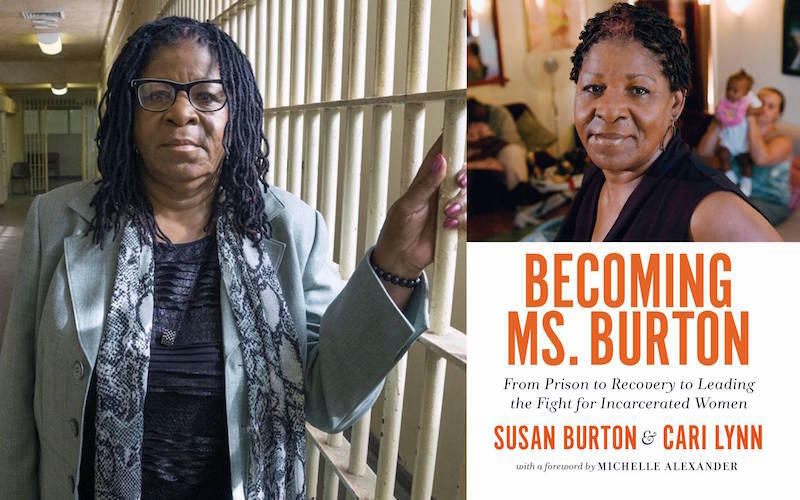 We’ll have a conversation with prison reform activist, Susan Burton, about her book Becoming Ms. Burton. Ms. Burton documents her life from the death of her son, to her spiral down into drug addiction, to her successful work now running the nonprofit, A New Way of Life. 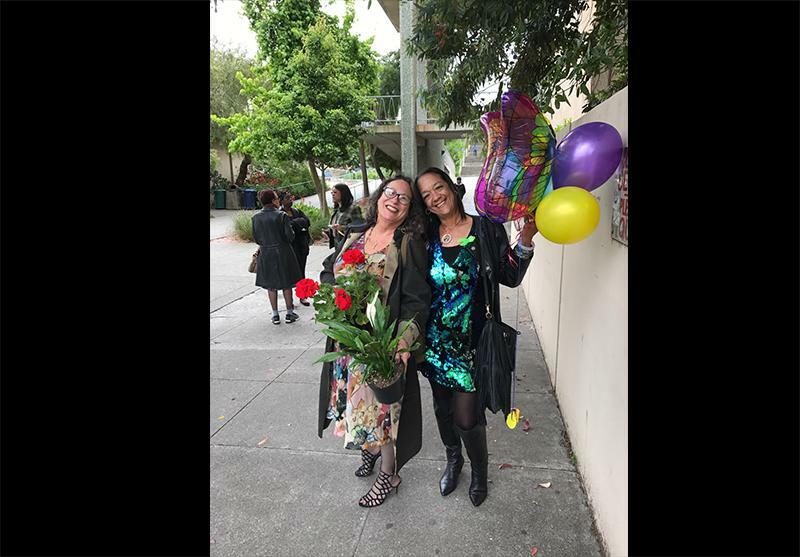 The group helps women leaving prison re-enter society. 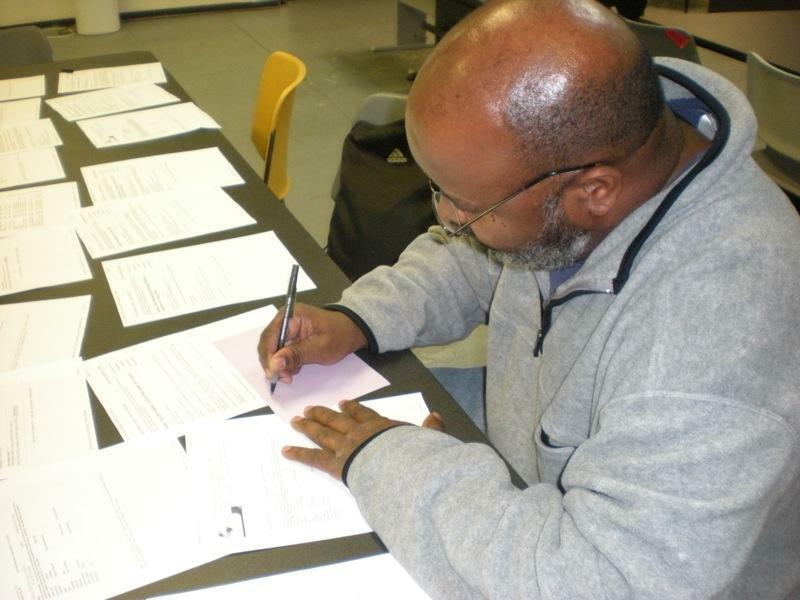 What conversations should we be having about reforming prisons from the inside out? Your Call: What are the long-term impacts of youth who spend time behind bars? 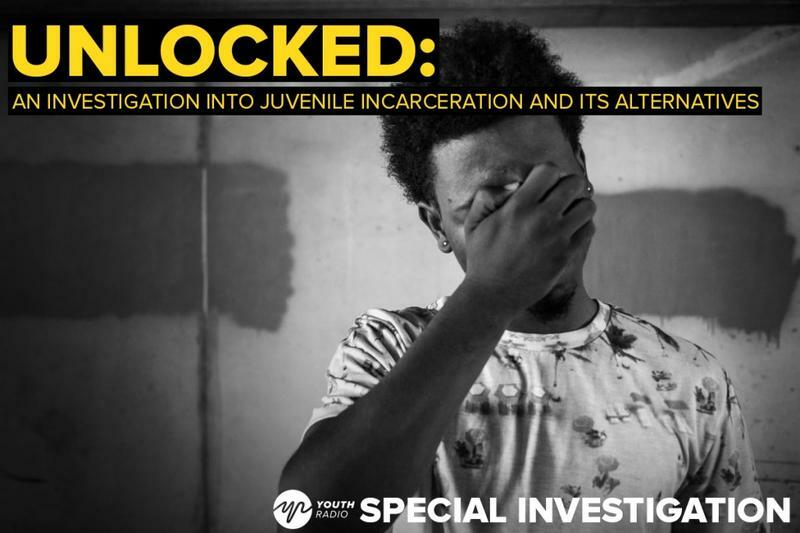 On the August 19th edition of Your Call, we’ll continue our week-long series on the prison system by talking about juvenile incarceration.